Surely a must for any Welsh rugby fan with a birthday during the upcoming 6 Nations? 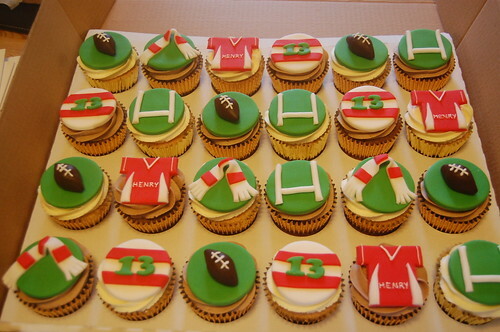 The Wales Rugby Cupcakes – from £2.50 each (minimum order 12). 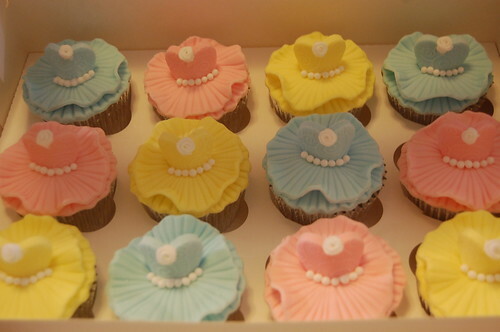 Such a beautiful design, who could fail to be enchanted and delighted by these gorgeous Ballerina Cupcakes. 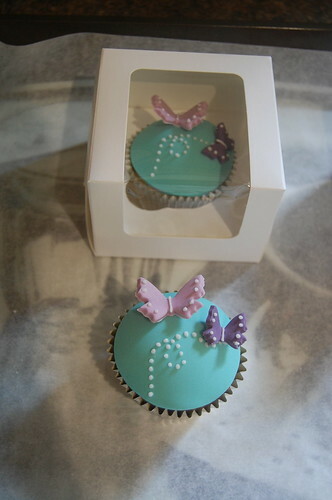 From £3 each (minimum order 12). 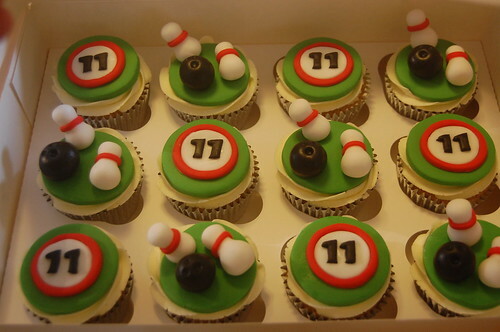 The perfect addition to our Bowling Cake or to any bowling party! 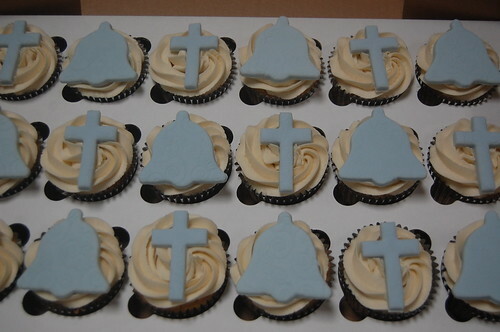 The Bowling Cupcakes – from £2.50 each (minimum order 12). A new one on us, but ever so, ever so cute! 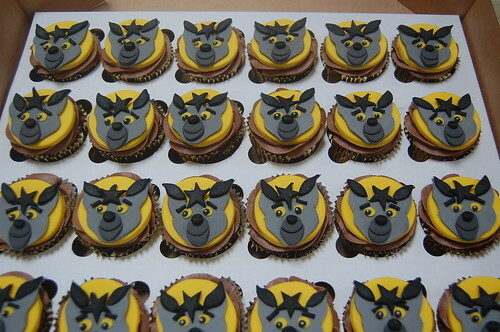 The Janja Cupcakes – from £2.50 each (minimum order 12). Perfect Teacher Gift at the end of term – customised for your child’s class name! 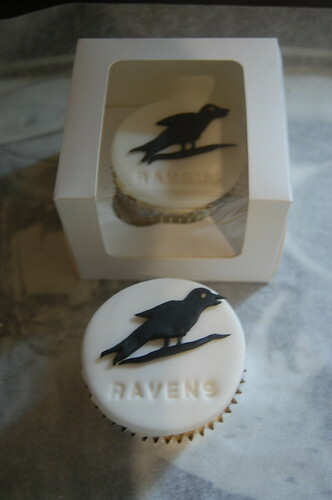 The Raven Cupcakes – from £3 each (minimum order 6). Our first batch of cupcakes to include R2D2! 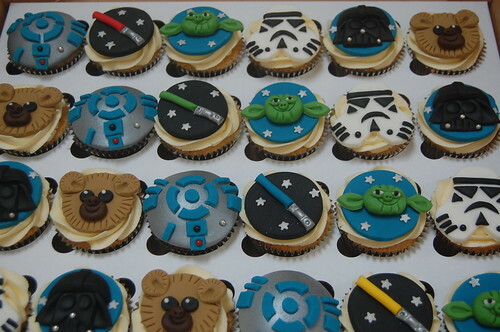 The Star Wars Cupcakes Ultimate Selection – from 32.50 each (minimum order 12). 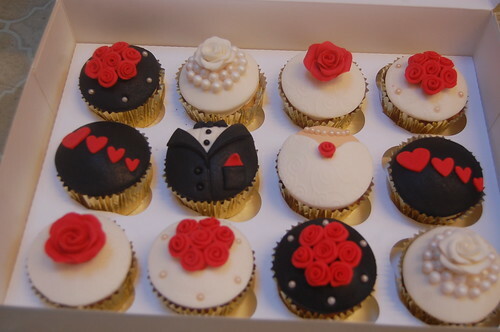 Bit of an eclectic mix, but oh so cute! 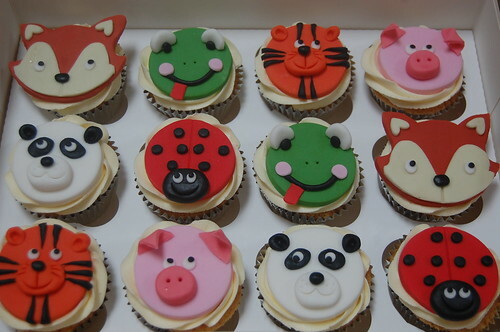 The Animal Cupcake Selection – from £2.50 each (minimum order 12).